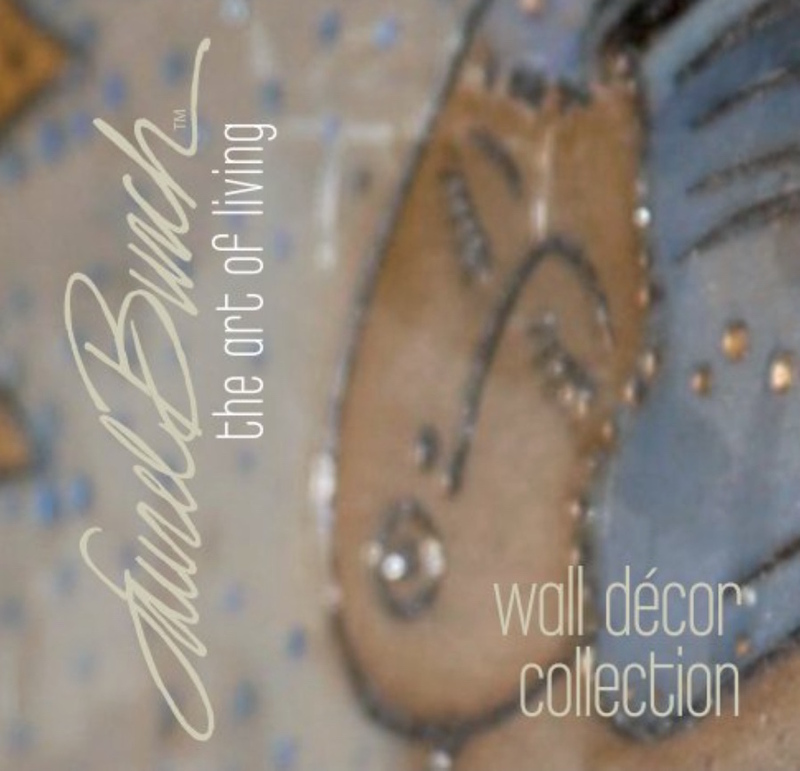 Laurel Burch – The Art of Living is a 48-page, full-color introduction to Laurel and the Art of Living wall decor collection from Studio Totemic. The book begins with an intimate portrait of the artist, then the “Ocean Songs” photo essay chronicles the artisanal process, showing how each piece in the series is carved and painted by hand. The entire collection is captured in great detail, and the series features some of Laurel’s most favorite subjects, including people, flowers, horses, mermaids, and of course, her famous Fantastic Felines! Available September 2016.